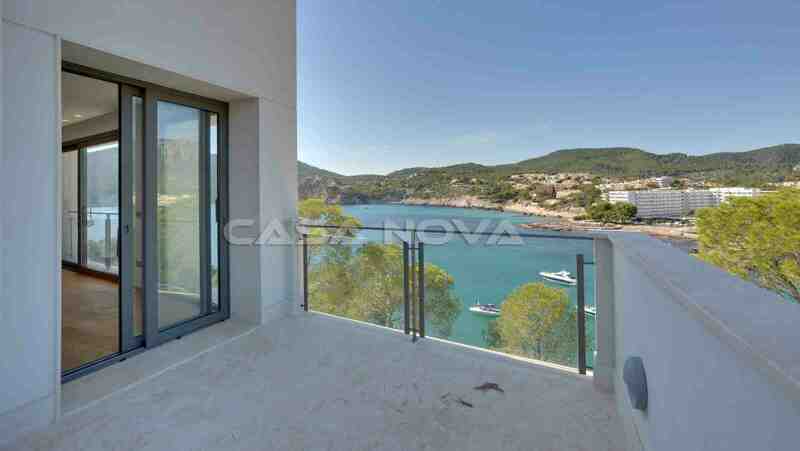 This new estate with 2 modern villas is situated in a fantastic location frontline of Camp de Mar in the southwest area of Majorca. 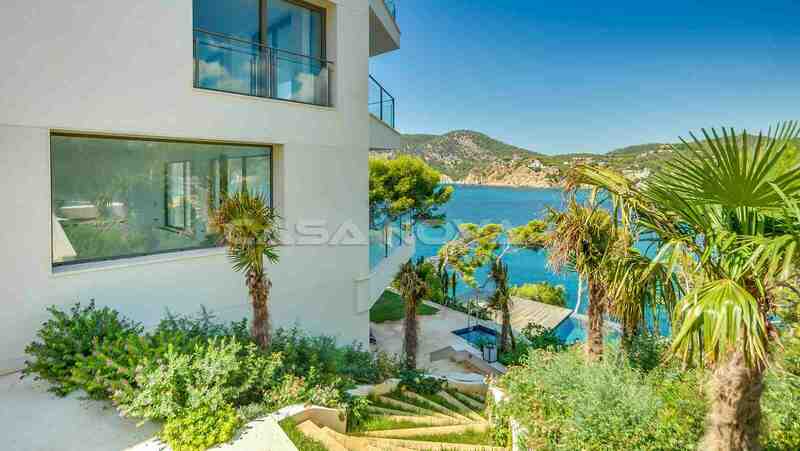 The villas are set on a plot of altogether 1.980 sqm. 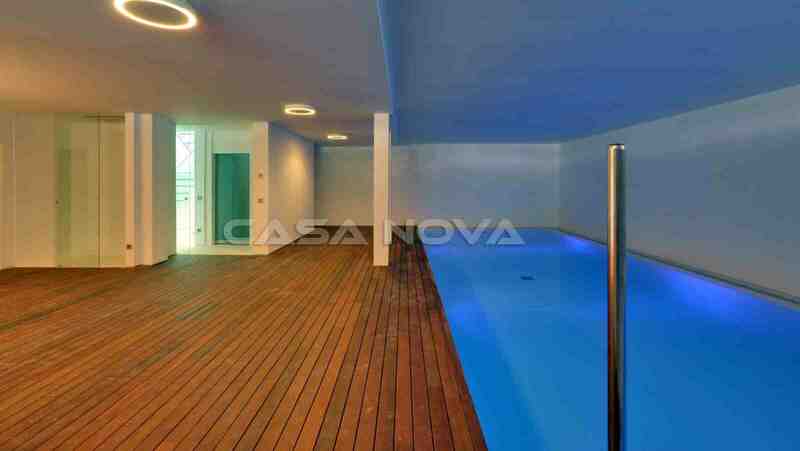 The main villa offers 4 bedrooms and 4 bathrooms, a wellness aerea with indoor pool and sauna. 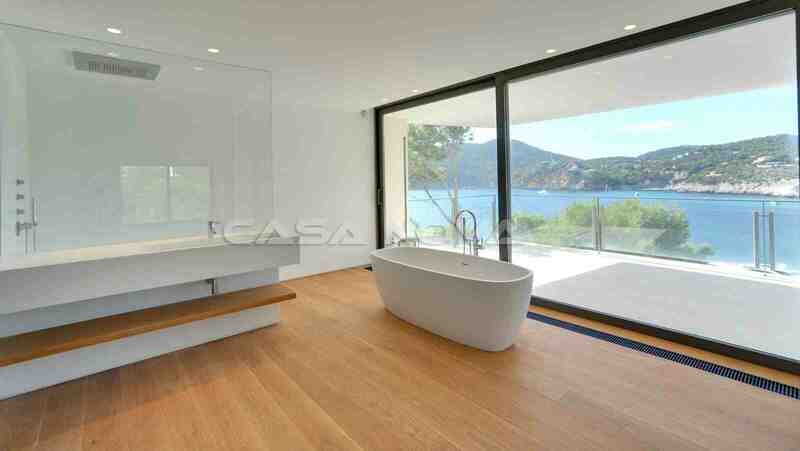 The guest villa offers 3 bedrooms and 3 bathrooms, as well as a separate wing with 2 separate bedrooms. 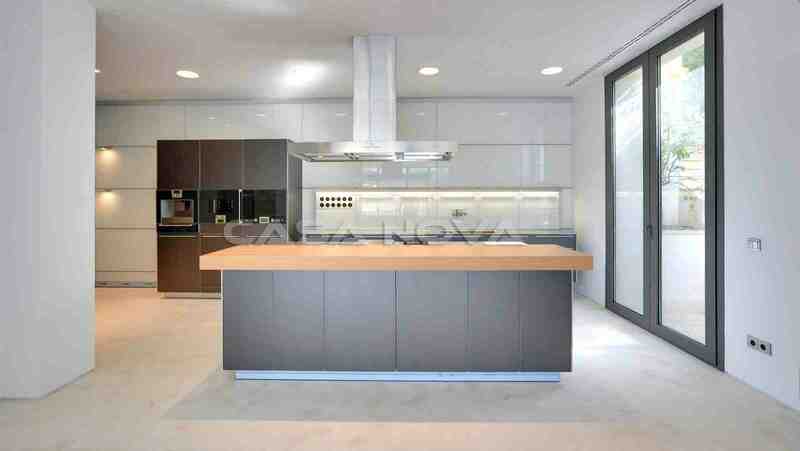 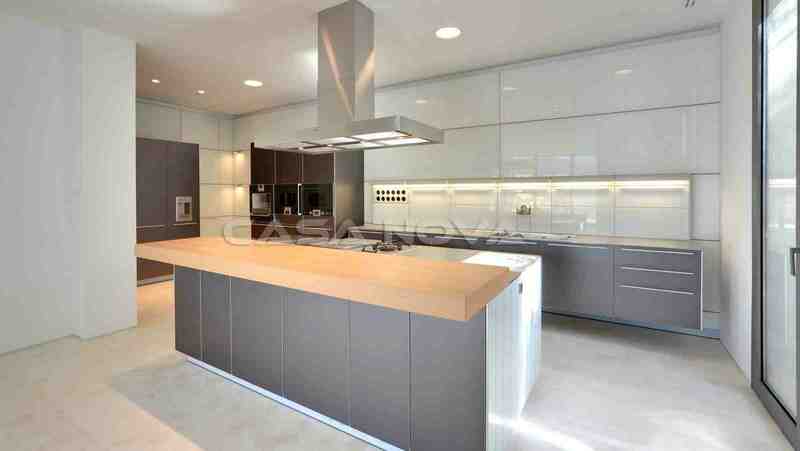 Exclusive kitchens and bathrooms and high class building qualities leave nothing to be desired. 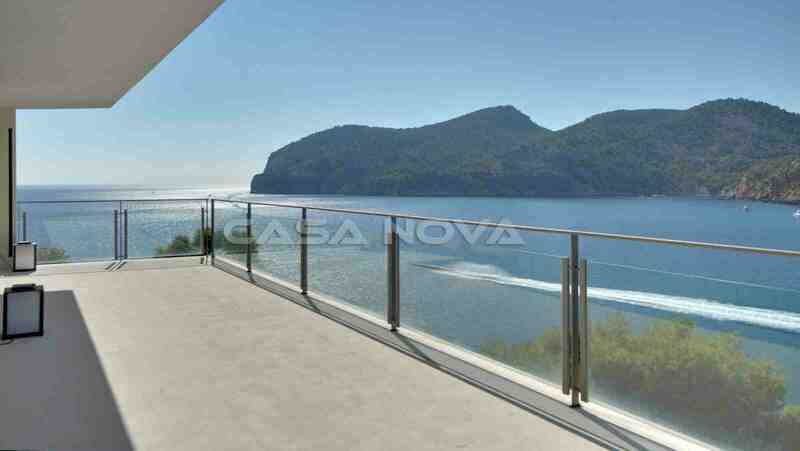 The magnificent sea views and views to the bay of Camp de Mar invite for dreaming. 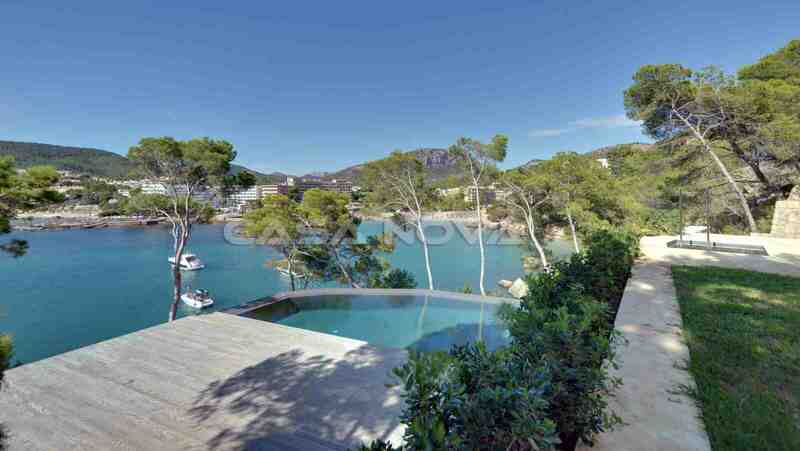 A further highlight is the beautiful pool terrace with directly sea access. 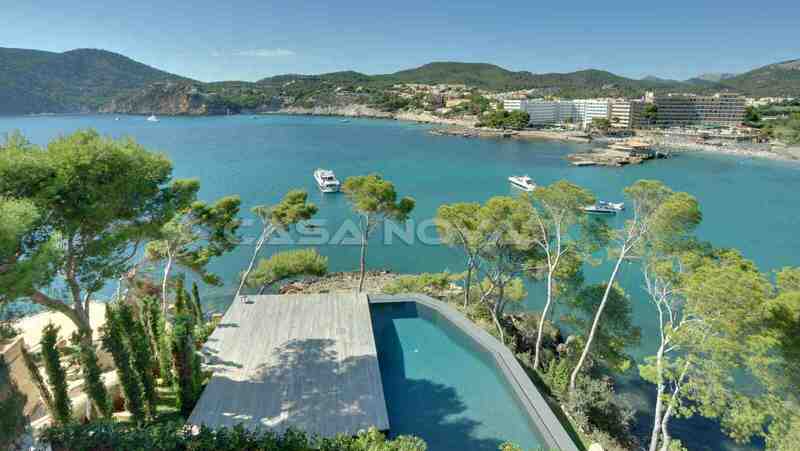 In just 5 minutes you arrive the sandy beach and the golf course GOLF DE ANDRATX. 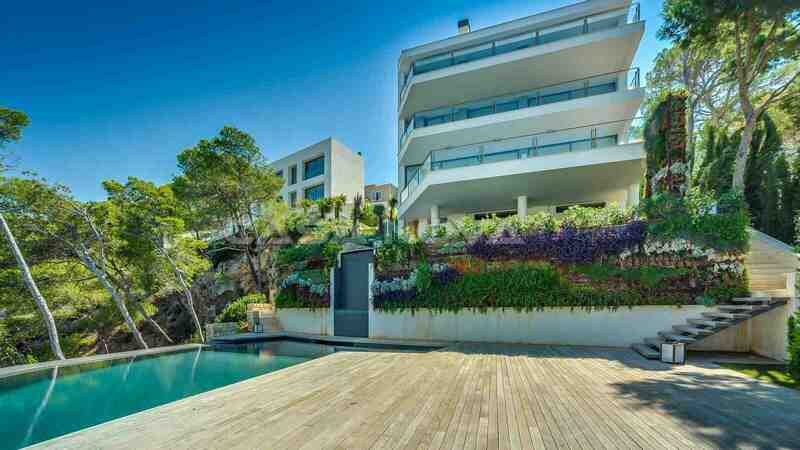 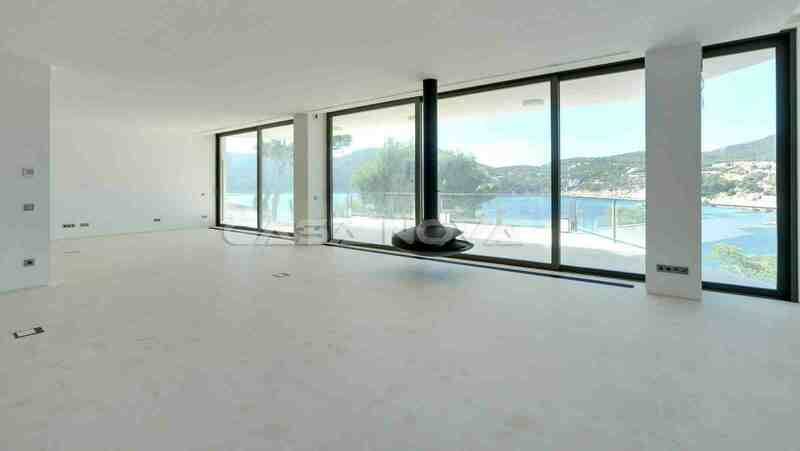 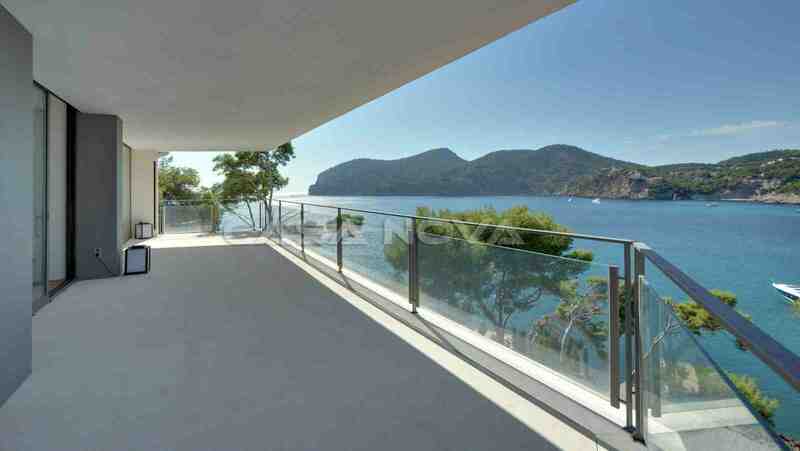 Mallorca Properties for sale in this region are a good investment for your future. 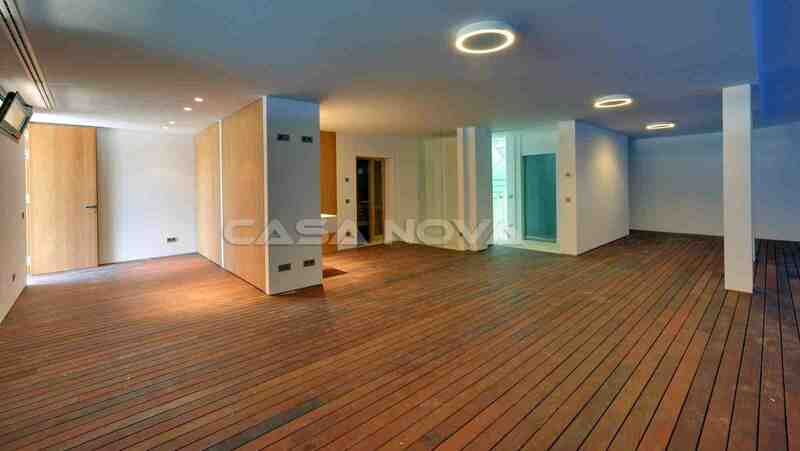 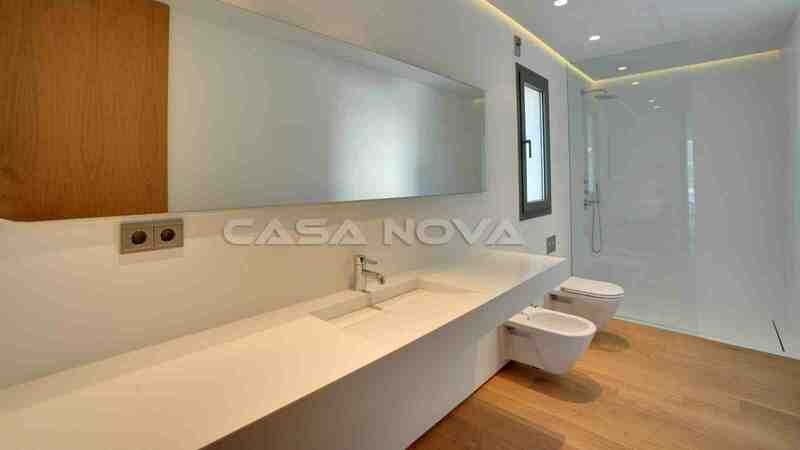 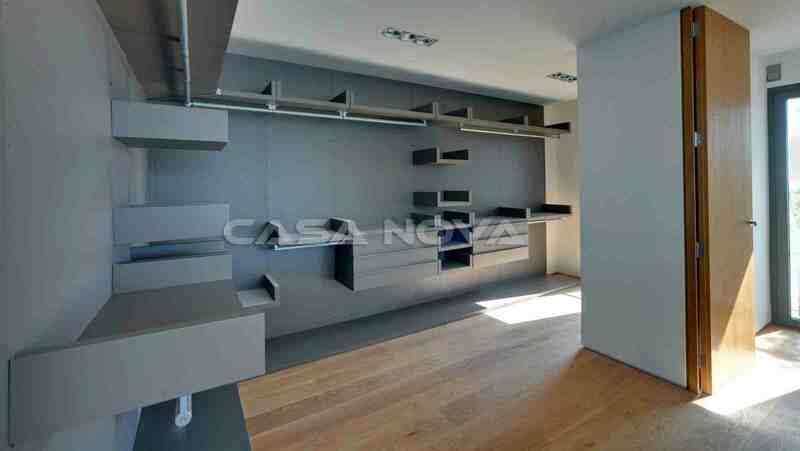 The team of Casa Nova Properties will be very happy to present you this real estate.